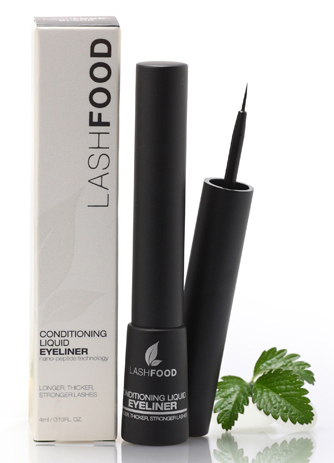 Called LashFood, it is safe, natural and effective with no side effects – i.e. prostaglandin and paraben free – as well as clinically-proven to enhance the length, thickness, colour and volume of lashes and brows. Safe and effective for those who have lost lashes and brows as a result of chemotherapy and ideal for use by contact lenses wearers or those with eyelash extensions, it is also gluten-free and synthetic fragrance free. In the product range you’ll first up find the Nano-Peptide Natural Eyelash Conditioner – a powerful and natural eyelash conditioner with Nano-Peptide Technology. This breakthrough, powerful formula is clinically proven to provide the appearance of longer, thicker, lashes and to transform frail and brittle lashes to become healthy and stronger in 3-6 weeks – love that! They also have a formula clinically proven to nourish over-plucked, thin, and uneven brows. Conditioning Drama Mascara is next up, giving volume and length to lashes for a dramatic, long lasting finish. Semi Waterproof, it’s also a No Smudge Formula and is infused with LashFood’s Nano-Peptide Technology conditioning serum and available in both Black and Brown.